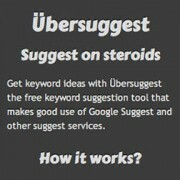 Here’s a nice and simple “suggested keywords” tool that uses data scraped from Google’s own autocomplete feature (which are based on actual Google searches). 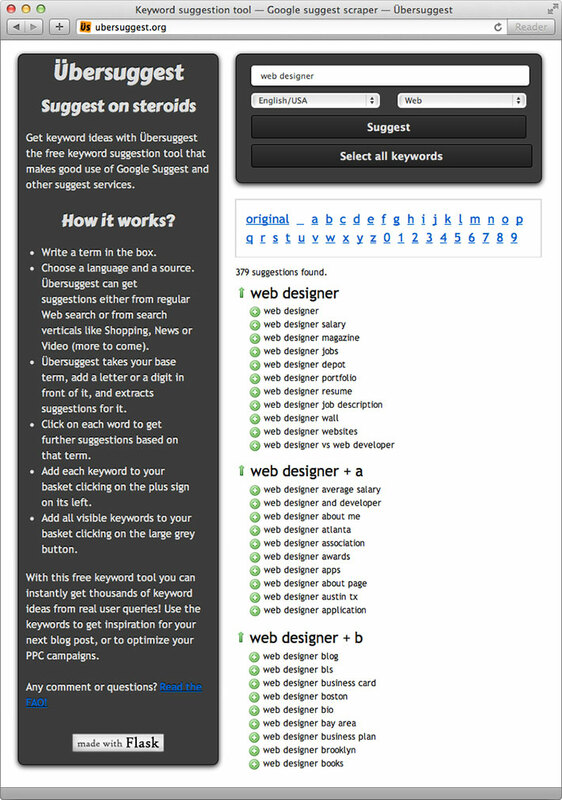 It’s great for finding real-world keyword qualifiers that can give you a clue into a user’s actual intent within a search. It’s a fee service. Use Google Alerts to keep tabs on your own Search Engine Optimization efforts as well as those of your competitors. 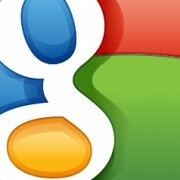 Just go to http://www.google.com/alerts and enter your search query (e.g. 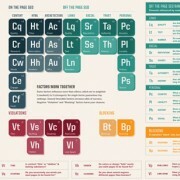 the name of your product or competitor’s product, your company name, etc.) and Google will send you an email every time the terms show up in the latest index. 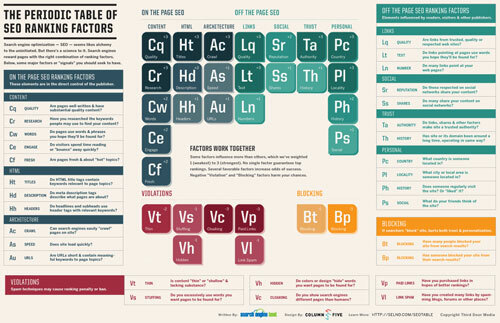 Search Engine Land has just published a nice little infographic called “The Periodic Table Of SEO Ranking Factors“. It’s a great overview of the on-page and off-page ‘signals’ that search engine algorithms pay attention to when evaluating your site for ranking in the search engine results pages (SERPS).